Have your parcels delivered to a safe, secure location whilst you are away from home. 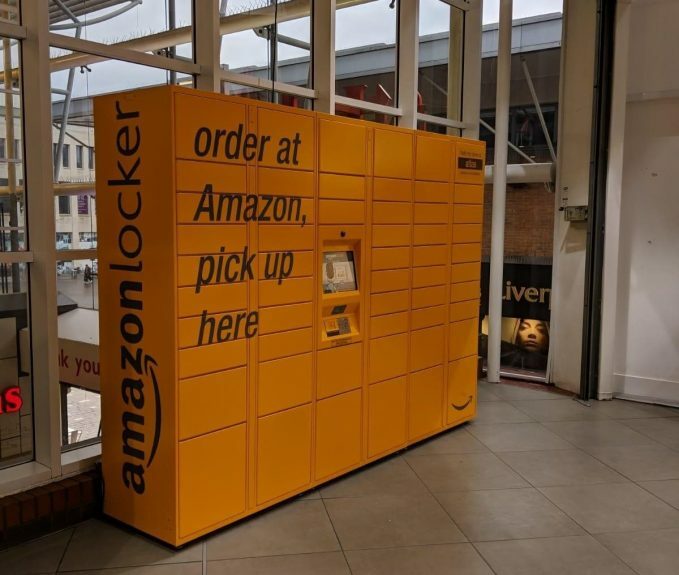 Amazon Lockers are a self-service kiosk where customers can collect or return their Amazon parcels at a time that’s convenient for them. 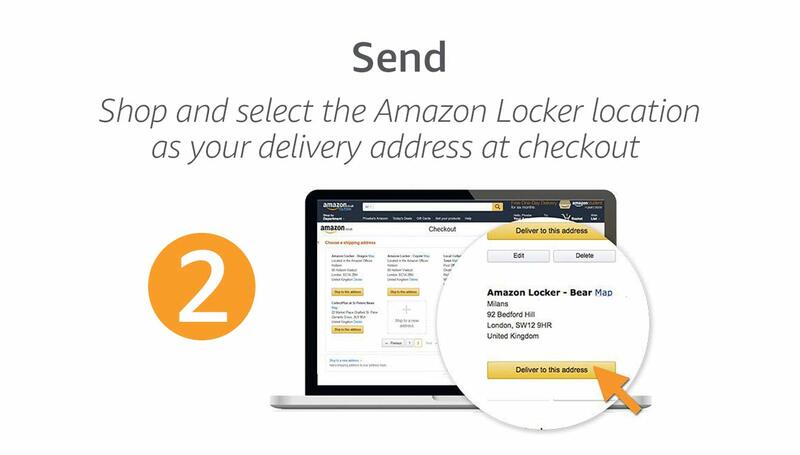 Simply select St Johns Shopping Centre as your preferred delivery location when ordering from Amazon, add it to your Amazon Address Book and your parcel will be sent directly to one of our secure lockers. You will then be sent an email with a unique code and pick up instructions. 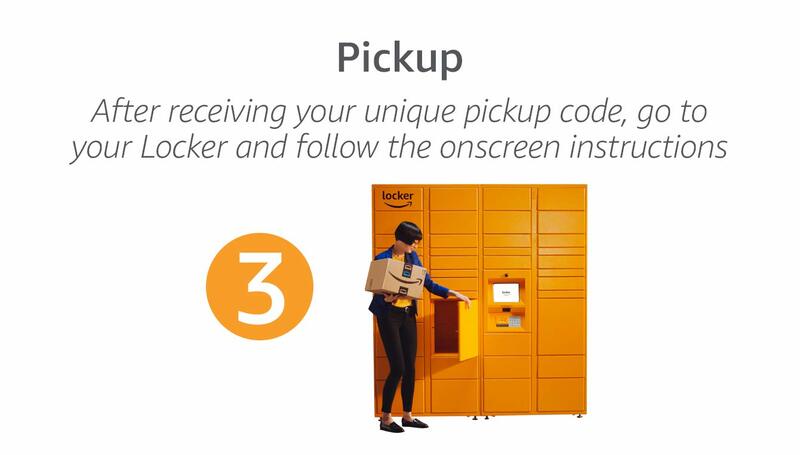 Enter your code into the keypad on the lockers to access your parcel and follow the onscreen instructions. 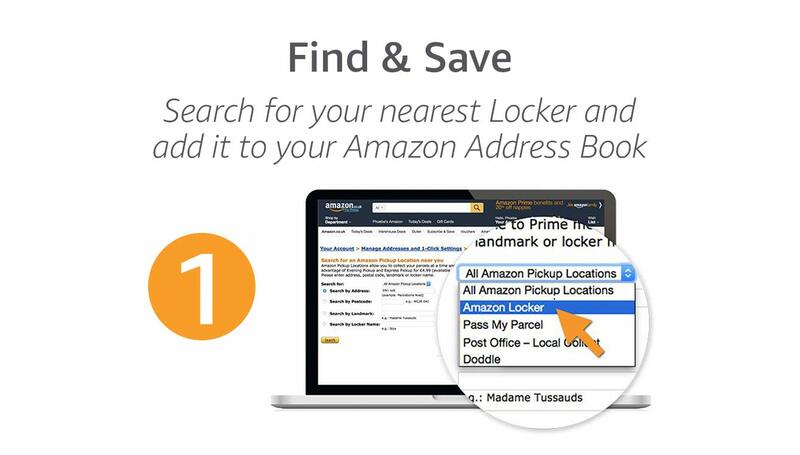 For more information on Amazon Locker, click here.